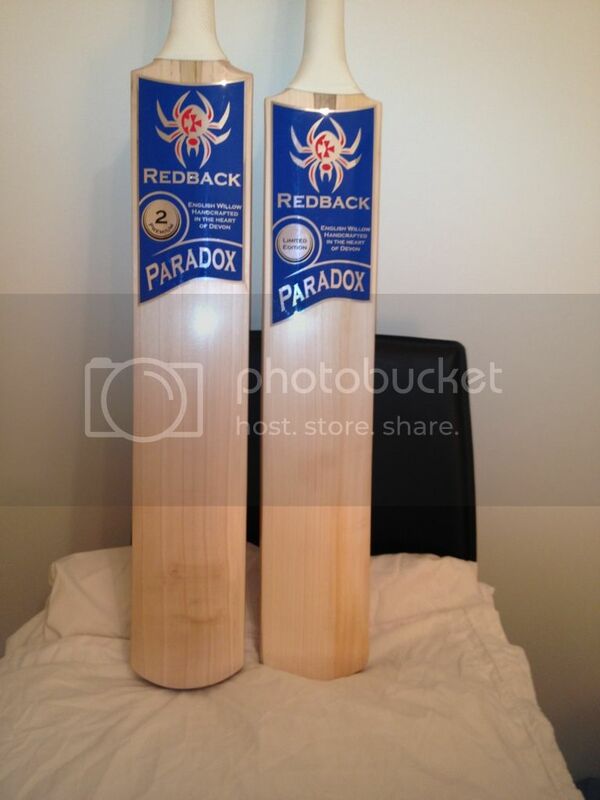 Custom Bats Cricket Forum » Companies » Custom companies » Redback Cricket » New toy!! I was very very excited when I got home to find my new toy had arrived today. 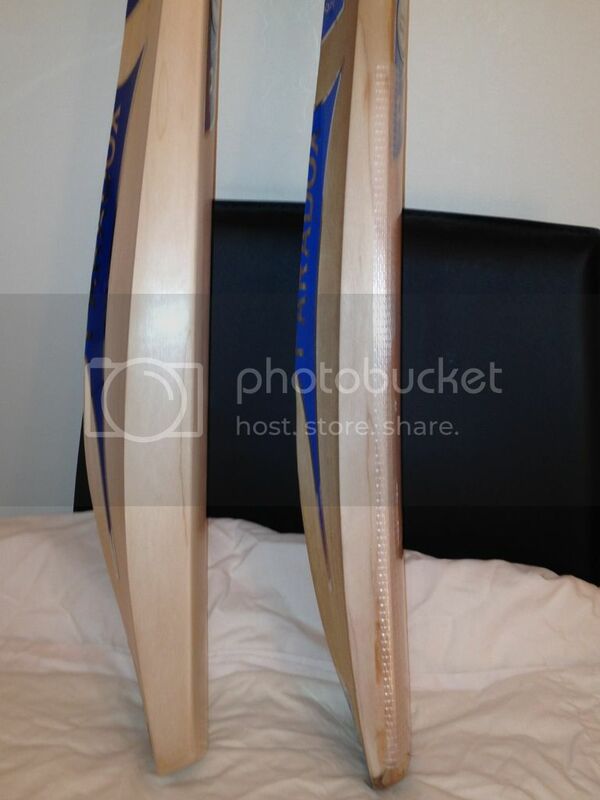 I hadn't really been plannin to buy a new bat for this season ,but was organising some new bats for a couple of teammates (not posted pics of these, but if anyone wants to see them let me know and I will stick them up), and I let my lack of willpower get the better of me. 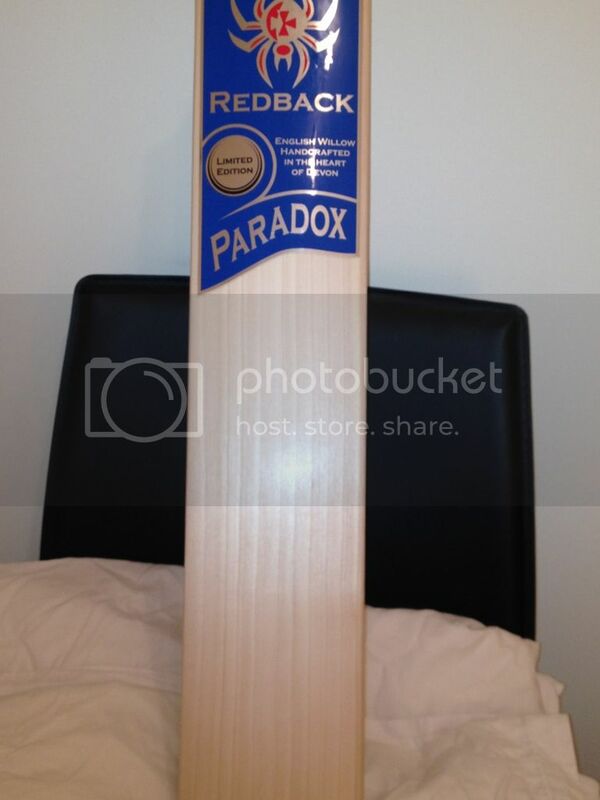 My current Paradox LE is going frighteningly well, and barring disaster will be my match bat this season. 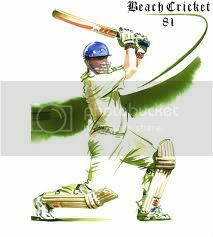 This new one will be a bit of an experiment, and a T20 bat for now. I basically just asked Gary to make me something massive. It has turned out a shade over 3lb, but picks up surprisingly well (yeah, I know that's a cliche, but whatever!). It's very pretty and just hugely huge. I'm a little bit in lust. 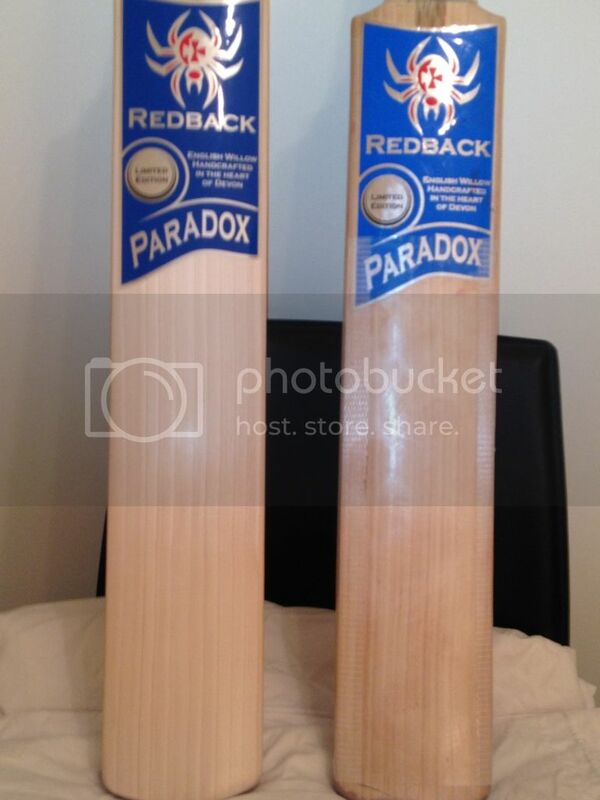 The pics are next to my current bat for comparison. Enjoy! Let me know what you think. Apologies for the quality of the photos - taken with my iphone and uploaded on it. My lord that is huge! 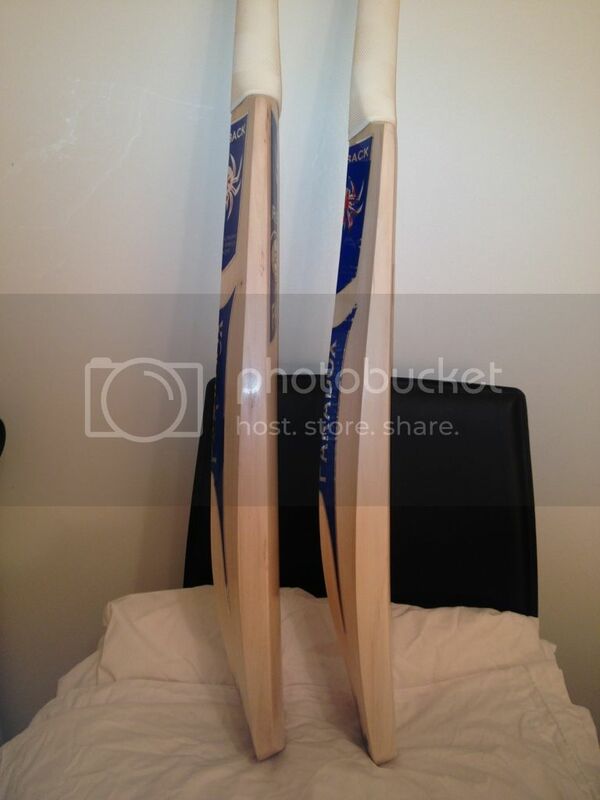 I'm sure you will punish some bowlers with that mate. Both bats look really good! 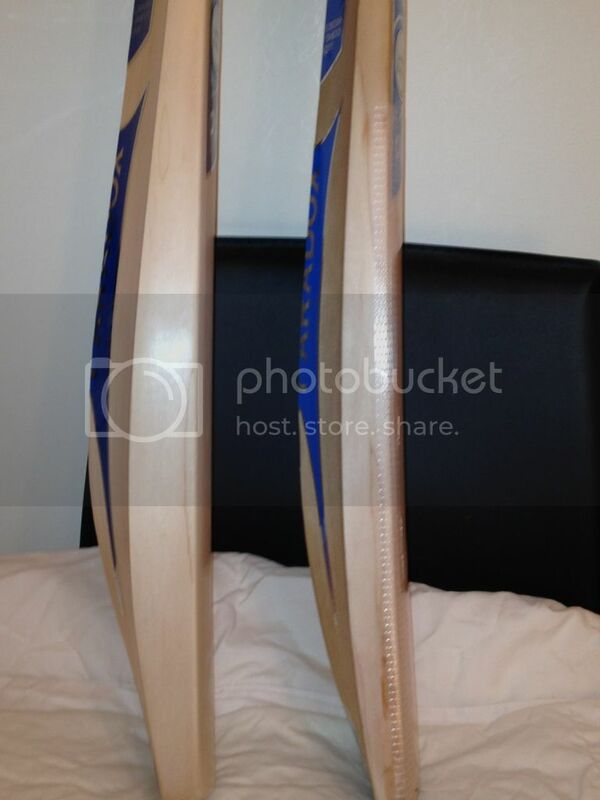 Isn't your match bat much lighter than this bat which you got for T20s? 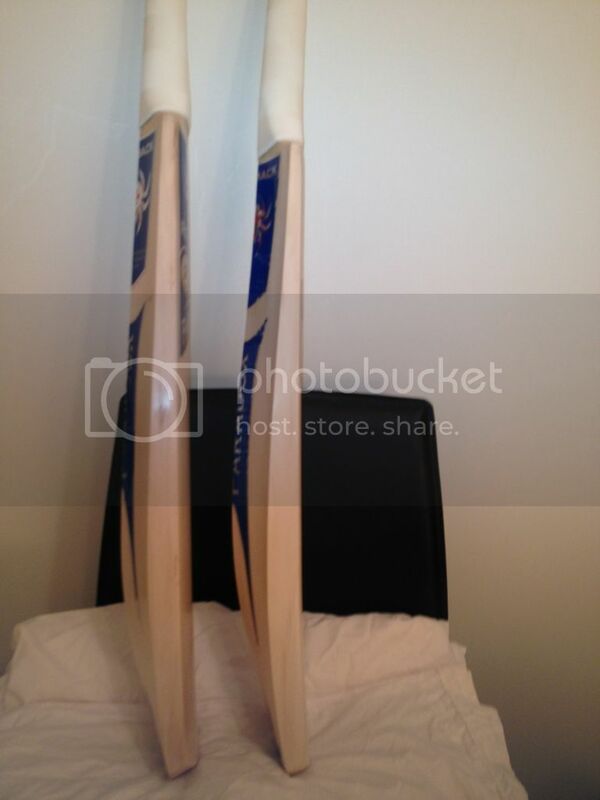 Yeah - match bat is around 2'10. This was meant to be just a bit of fun but I can see myself using it in some Sunday cricket. Not sure it will make it out of the bag in Saturday cricket. Pics of the others are coming. 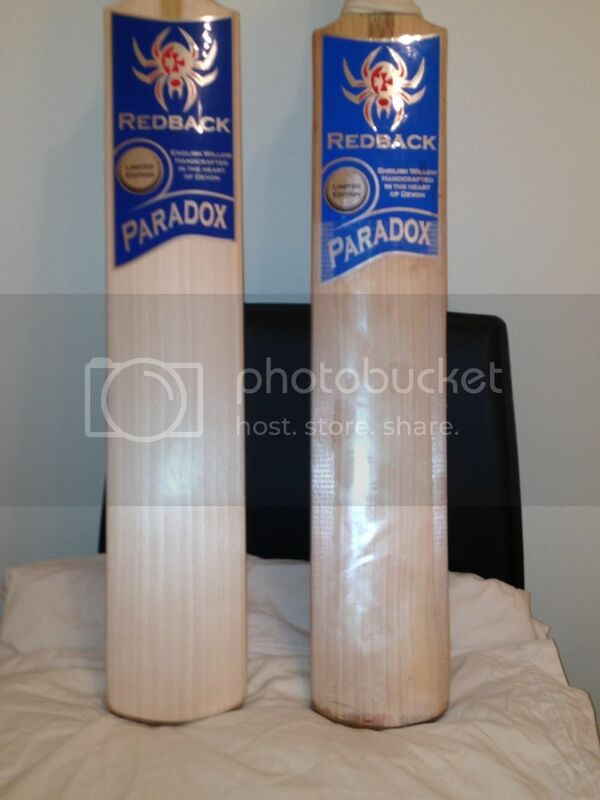 That is one nice bat mate...hope you score tons with it. Is that Jesus' face on the face of the one on the left?? 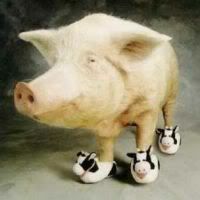 Strewth! 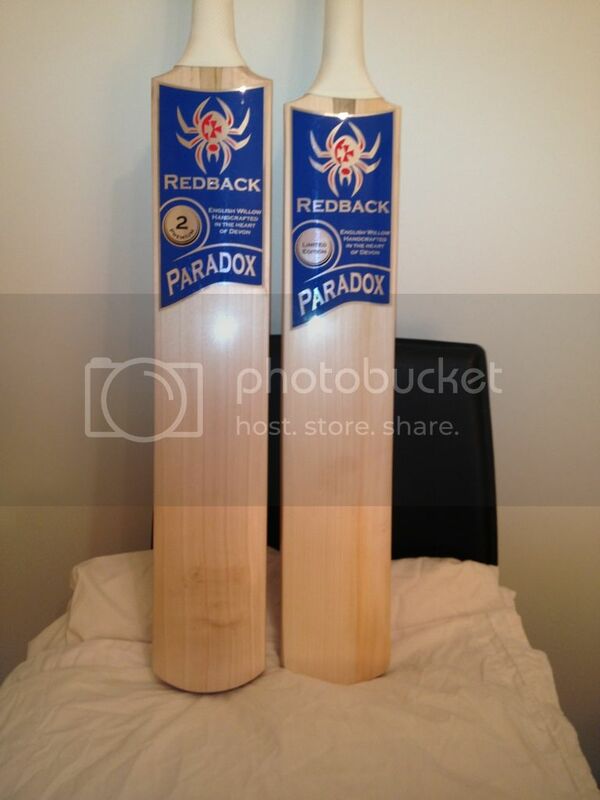 That 3lb paradox looks more than a little scary! Did you end up moving clubs for this season mdl_1979? Page created in 0.599 seconds with 38 queries.